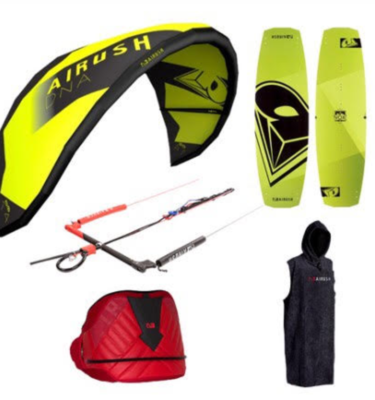 The Airush Progression Bar gives riders the opportunity to have industry standard safety and strength without the added features and adjustability of the Airush Smart Bar. 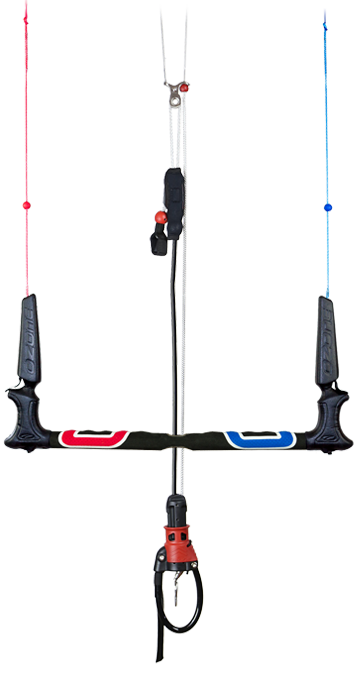 The Airush Progression Bar gives riders the opportunity to have industry standard safety and strength without the added features and adjustability of the Airush Smart Bar. 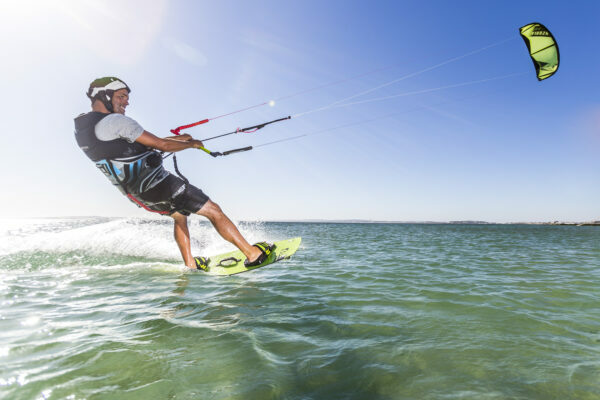 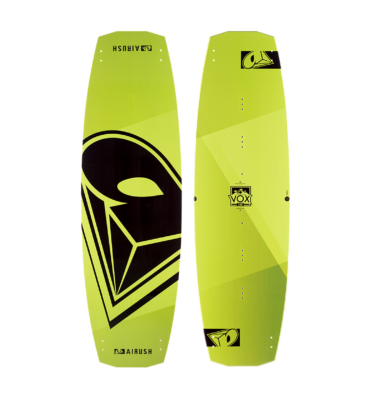 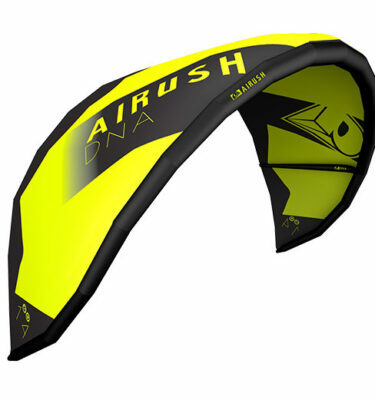 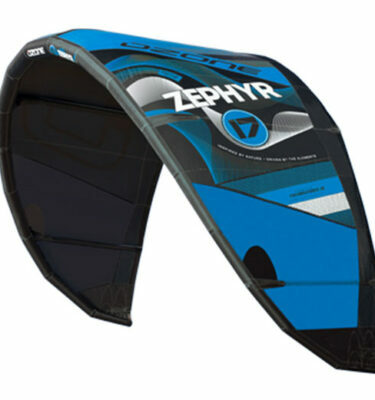 The Progression Bar includes the 45-52 adjustable bar ends, which allows it to be used on any Airush 4 line kite from 4-14 meters. 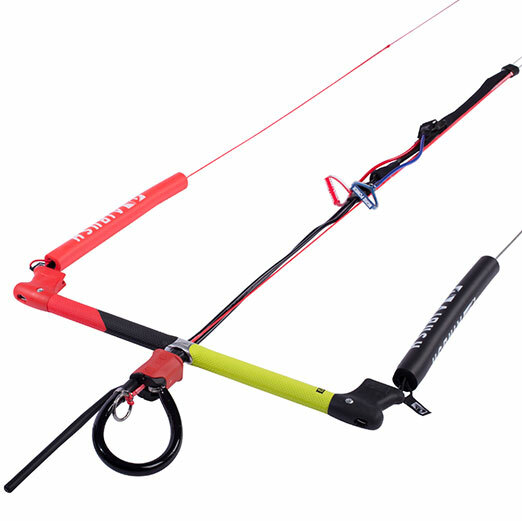 Together with 24M flying lines (with 10M and 14M extensions), the Analog Bar complies with IKO and BKSA teaching standards with quick and easy line changes, as well as single-line flag out safety.